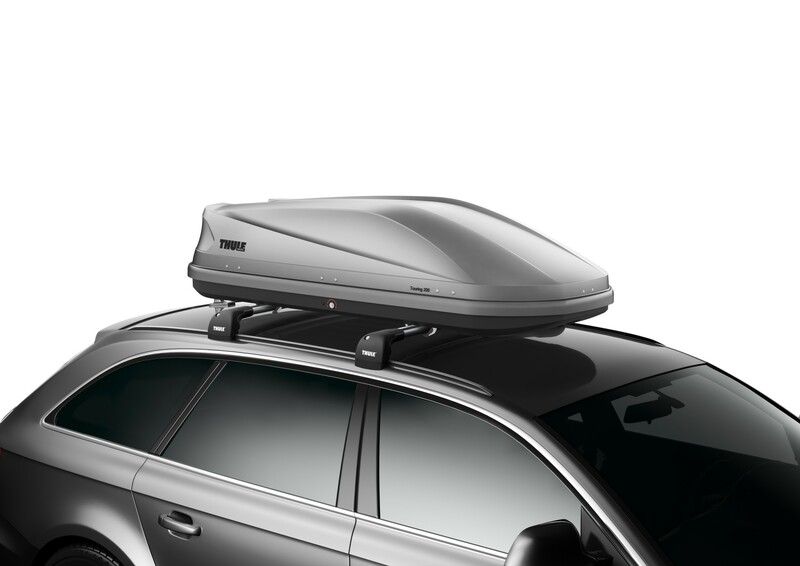 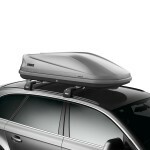 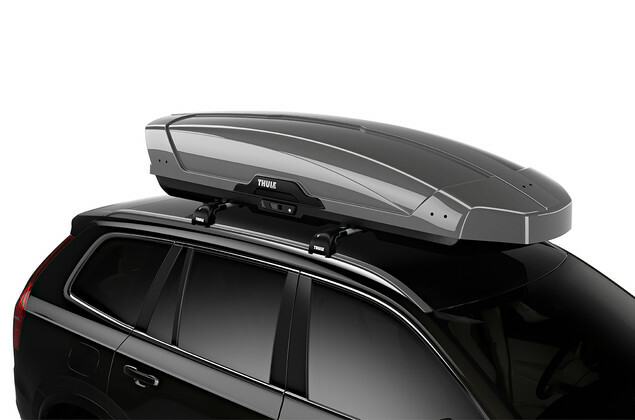 We hire Thule roof bars and Thule Touring/Force Medium (400 litre), XL (500 Litre) & Motion XXL/900 (600 litre) roof boxes. 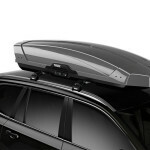 *Rental roof bars and boxes are on a collection only basis (find us here) and prices include fitting, removal & VAT. 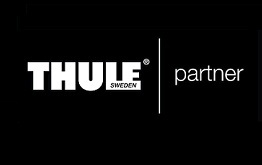 Opening hours: Monday – Friday 9.00am-5.30pm; Saturdays 9.00am-5.00pm.